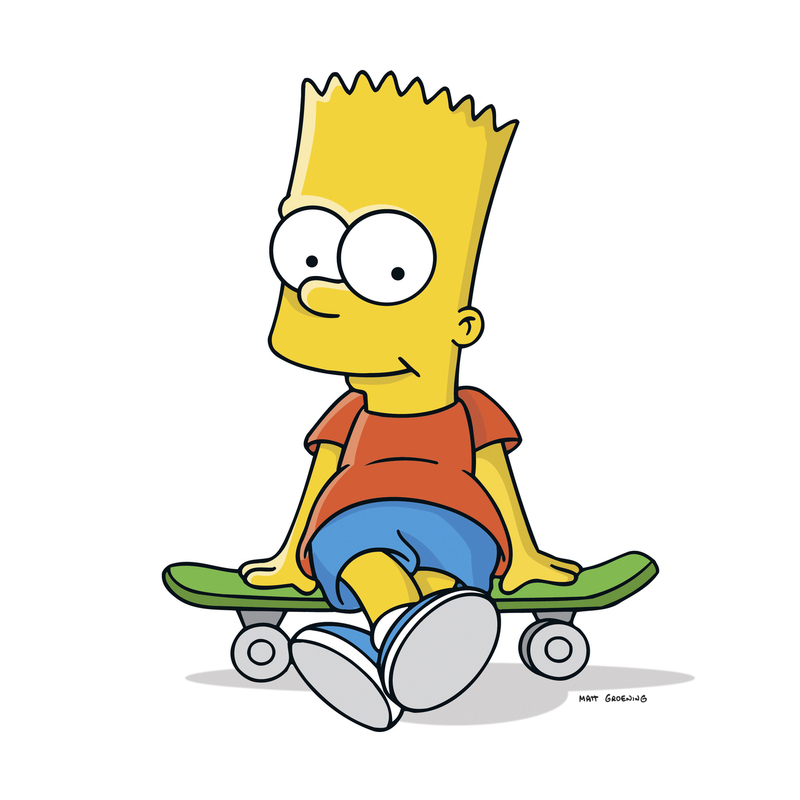 Nancy Cartwright voices the mischievous 10-year-old son, Bart, in the animated TV show, The Simpsons. "I don't know of any other character that has more catch-phrases than Bart," she says. Back in 1987, Nancy Cartwright drove to the FOX Studios lot to try out for a little animated short about a dysfunctional family known as "The Simpsons." Specifically, she was there to audition for the studious, well-mannered middle child named Lisa. "I read the monologue, it was just a little monologue, and it was fine, but next to her was Bart," Cartwright says. "Didn't even know there was a boy. And when I read that he was a 10-year-old, school-hating underachiever but proud of it ... That just hit me right in my heart." Cartwright made a risky, last-minute decision: She would audition for Bart, the insouciant trouble-maker, instead of Lisa. She went into the audition room, shook the hand of The Simpsons creator Matt Groening, and asked if she could try out for "the kid" instead of Lisa. Cartwright says she knew exactly what voice to use for the mischievous Bart Simpson. Nancy Cartwright with The Simpsons creator Matt Groening. When Cartwright auditioned for the voice of Bart Simpson, Groening hired her on the spot. "I just opened my mouth and a 10-year-old boy popped out," Cartwright says. "On the spot, I got the job. My big break? Right there." The Simpsons started as an animated short on The Tracey Ullman Show, meant to segue in and out of commercial breaks. Cartwright says they recorded in a dingy, make-shift recording booth at the top of the bleachers in the studio. "They had a portable recorder that you see on movie sets and it was hand-held, little machine, pushing buttons and stuff," she says. "We're sharing — this is how low-budget it was — sharing a microphone, moving to the side so Homer can say his line then I step up and do mine." Cartwright's vocal prowess and uncanny ability to capture the voice of kids has led her to other vocal roles around Springfield. "I do seven voices on The Simpsons," Cartwright says. "Bart, Nelson, Ralph, Kearney, Todd, Database and Maggie." 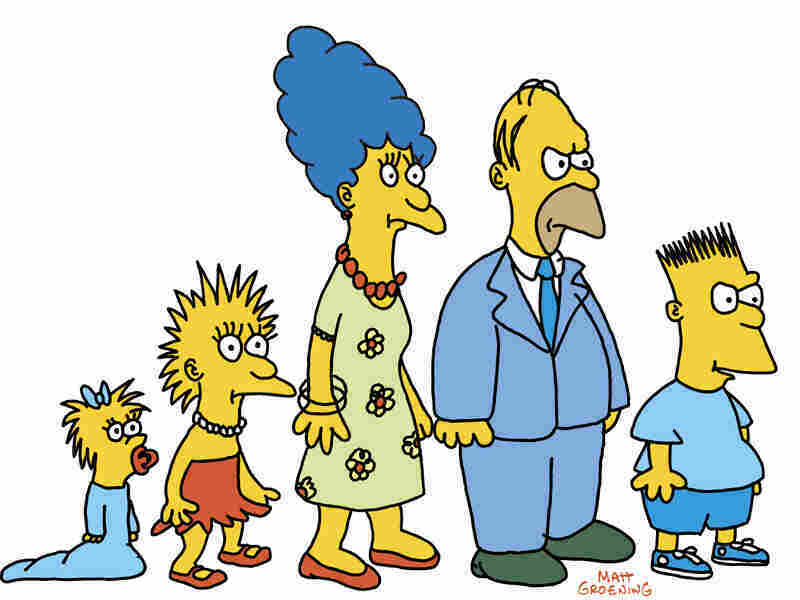 The Simpsons began as a short during The Tracey Ullman Show on FOX. The animation was rudimentary and vocal recording took place in a makeshift booth with a single microphone. She can effortlessly switch from one character to the next. "It's called vocal gymnastics and I get a little bit of an aerobic workout when I have to talk to myself," she says. Now, 28 years since her audition, The Simpsons has become the longest-running prime-time scripted series in American TV history. With catch-phrases like, "Don't have a cow," and "Eat my shorts," Bart Simpson has become a cultural icon. "It's like I'm living my dream," Cartwright says. "I knew when I was about 16 that I wanted to do this. How great to be paid to burp and fart and do what you love with a lot of talented people and still make people laugh all along the way. It's the best." We want to hear about your big break. Send us an e-mail at mybigbreak@npr.org.